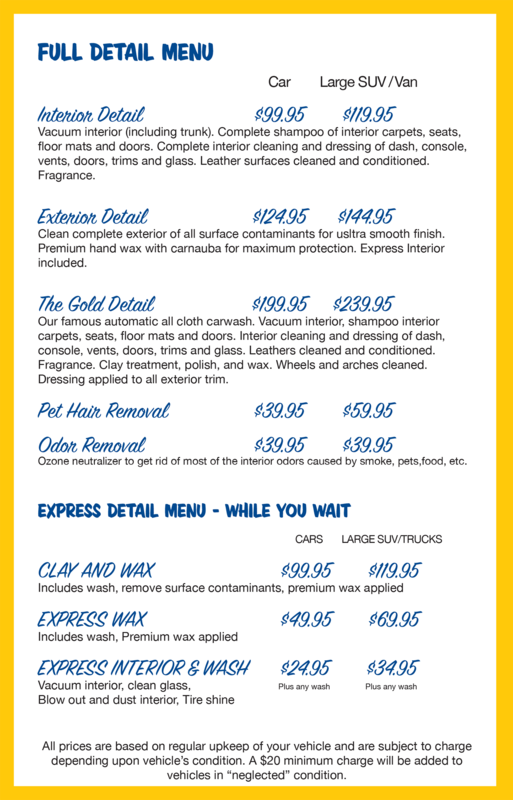 To make an auto detailing appointment please call (508) 879-3585 extension 3. The expert auto detailing staff at Auto Bright has a goal – to return your car as close to showroom condition as possible, inside and out. Depending on the auto detailing package you choose – we put your car through the rigors so it’s shiny and clean.